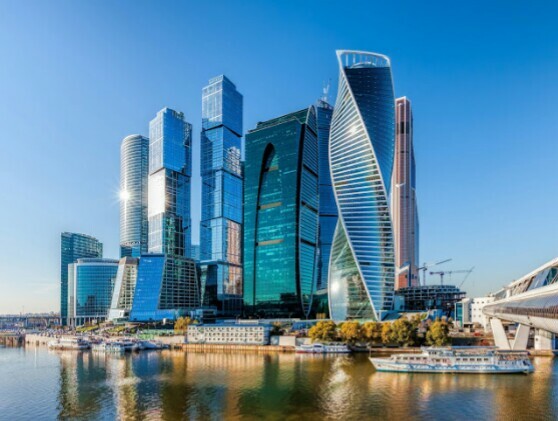 Techcapon gives a full review of this iconic structure. Dubai has made it the country’s number one goal to diversify it’s economy from oil to tourism. It has become home to some of the world’s record holding structures. Such as the world’s tallest building, the world’s biggest shopping mall, the world’s largest man-made island. 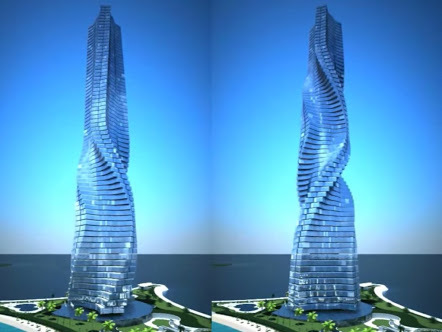 Now the world’s first rotating skyscraper. Dynamic hotels is the name of this rotating structure. It will be completed in 2 years time, that’s the year 2020. This futuristic building is going be have 80 floors and will feature revolving floors, some of which could move on voice command, providing the building with an ever- changing shape along with a changing view for the residents. This building is going to cost the United Arab Emirates government an estimated $330 million. The concept is so unique that as each floor rotates individually, the entire shape of the building changes constantly. The concept is a very simple one. The building will have a concrete core like the image you see above. The core will be constructed right there on the construction site. Each floor will have 40 luxury apartment units. However, they will be designed and constructed at the factory and shipped to the construction site. The luxury apartments will have full air-conditioning, plumbing etc. After it is shipped to the construction site, it will be installed on the concrete core one by one. Wind turbines and solar panels will provide the tower with clean energy. Don’t go anywhere, there’s more. 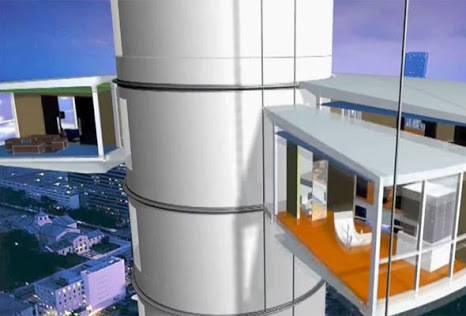 Another thing is, a special elevator built inside the central concrete core will allow residents transport their cars to their floor and park it next to their apartment. A floor will be supplied with clean water using the same technology used to re-fuel an airplane mid-flight.